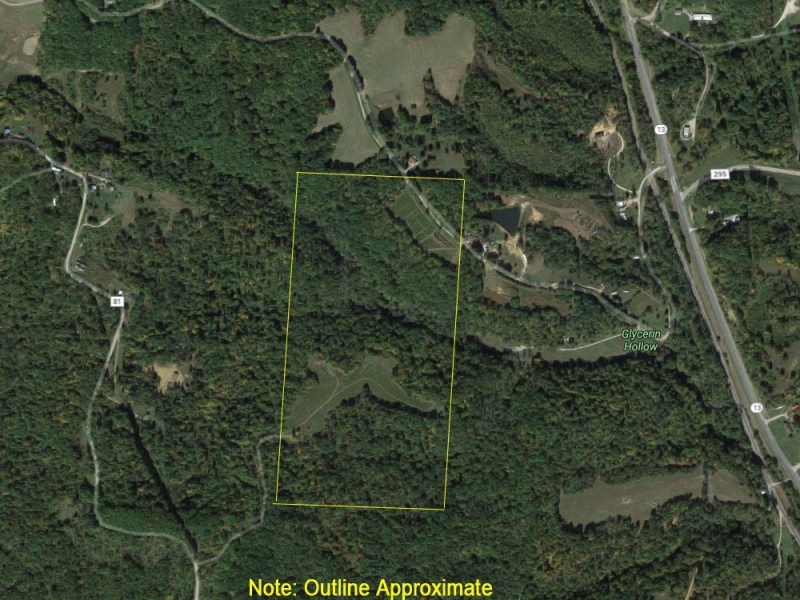 Prime hunting land with 1,000 feet of road frontage. 12 acres are tillable open field and about 68 acres are wooded. Located about an hour from Lancaster, OH in Perry County, Monroe Township. Mineral rights included. Contact Vernon Hershberger at 330-466-9136.